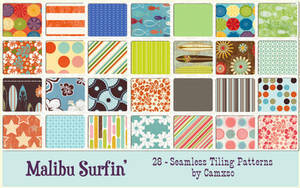 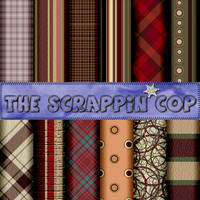 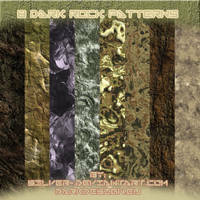 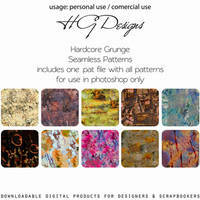 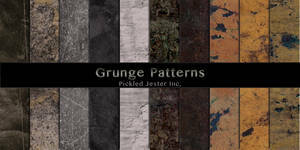 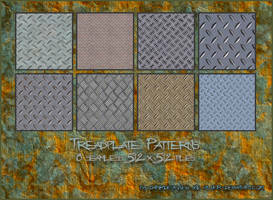 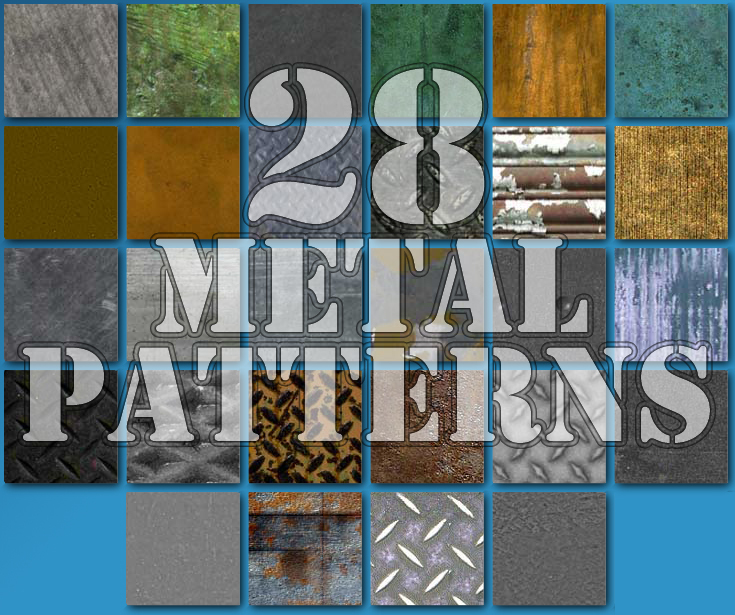 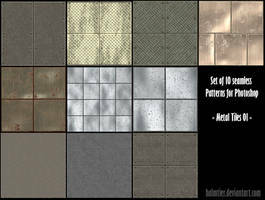 This includes 28 Realistic Seamless Metal Patterns! 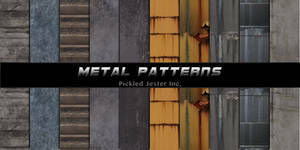 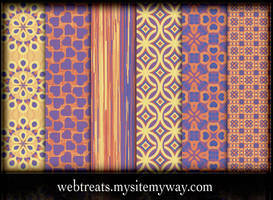 These patterns are for Photoshop. 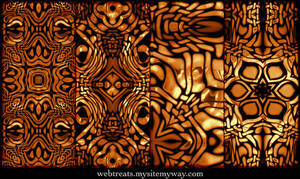 They are stored in one .pat file. 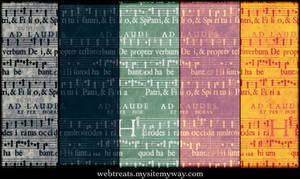 They are repeating and seamless. 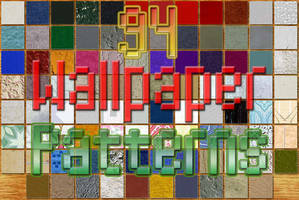 This pattern was not made by me. 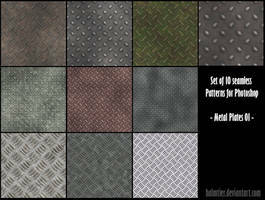 They are some old patterns I found a while back on some unknown website and decided to share them. 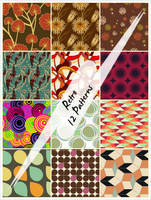 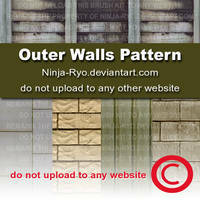 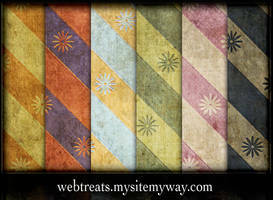 If you are the author of this pattern, please contact me and I will give you credit or take them down.